What our co-producers say about us . . . Beyond the exceptional talent, creativity and technical skill that Landlocked brings to the table is a genuine curiosity and profound intelligence that enables this crew to quickly synthesize complex subjects and bring them to life. It’s like hiring helping hands and getting extra brains as a bonus. I have worked with a variety of film partners – many of them very good – but will always come back to Landlocked Films for its gentle wisdom and thoughtful, team-oriented approach. Landlocked Films is a great company to work with—a stand out in every way. Besides Beret Strong’s leadership with script writing and all matters production, she’s a crackerjack researcher, taking topics in which she has little initial knowledge, and writing eloquently about them, synthesizing information from a myriad of resources. Above all, Beret is a very hard-worker and is dedicated to all she does. John Tweedy, editor for Landlocked Films, has a cinematic eye which made our documentary style films for the U.S. and Canadian militaries both clear and engaging. From pre-production to editing, Landlocked was our one-stop shop, and it was an absolute pleasure to work with them. Beret and John were a delightful team with whom to work! They are thoughtful, creative, and incisive in their approach to filmmaking. Both John and Beret immerse themselves in their clients’ interests and skillfully take the most basic of ideas from the concept level to final creation. 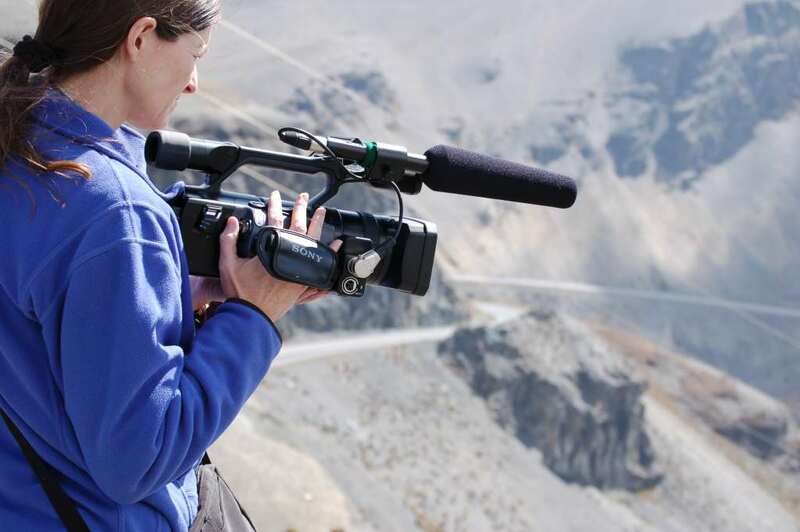 They are passionate about clearly understanding the intention of their clients and go the extra mile to make sure that their films communicate the mission of the organization. Thank you for your hard work and dedication to our project!